Emeli Sande live at the 2011 Jingle Bell Ball Live where she as joined by a special guest. 6. 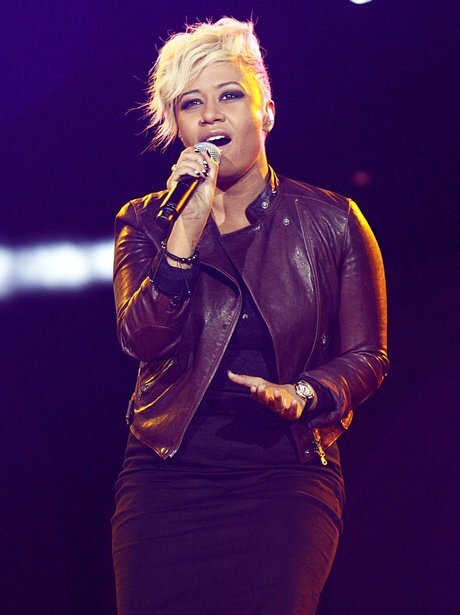 Emeli Sande live at the 2011 Jingle Bell Ball Live where she as joined by a special guest.